Allan Donald has pleaded with Morne Morkel not to sign a Kolpak deal and to dedicate his career to his country. 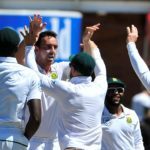 Morne Morkel will be facing the difficult decision whether to sign a Kolpak deal. 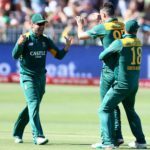 The SA public need to change their mindset about players leaving their country to become Kolpak players. Chris Morris says he has committed himself to CSA, despite time on the sideline hampering his chances of ODI and Test selection. 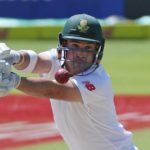 Proteas opening batsman Dean Elgar has agreed to join Somerset as an overseas player, retaining his links with the national side. 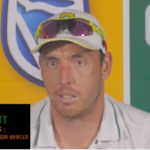 If Kyle Abbott had announced his decision to take a Kolpak contract one year ago, I suspect the news would have been met with an indifferent shrug. 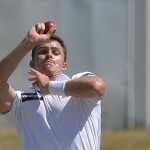 Cricket South Africa officials are due to meet Kyle Abbott’s agent today to examine reports that the star paceman is planning a Kolpak move to Hampshire. 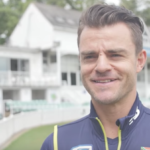 Ryan McLaren’s performance in a four-match stint with Hampshire this year, which helped them keep their place in the first division, has earned him a full contract.